Thanks to all those that entered. The winner has been contacted through email. 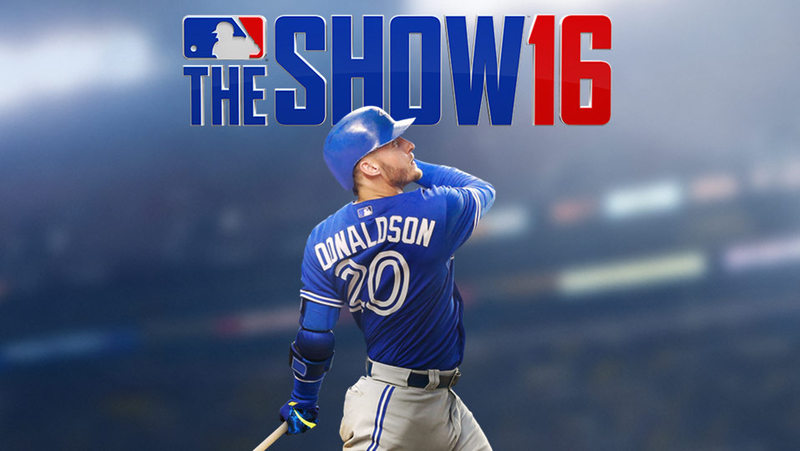 The biggest sports gaming release for the first half of the year is nearly here with MLB The Show 16’s arrival now under two weeks away. The site giveaways return to celebrate that with the winner receiving a copy of the game on PlayStation 4. Look for a second giveaway of the game coming within the next week through the Hit The Pass Twitter account as well. There are several ways to qualify and each one counts for entries so the more you complete the more chances to win. The giveaway is open now and will run through March 25 when the winner will be randomly selected and contacted for delivery details. Good luck! *If you don’t see the giveaway applet try refreshing the page. Occasionally it doesn’t load completely. You can log in either with Facebook or your email address. Names drawn as a winner have their entries verified before being contacted. The winner is immediately emailed for delivery info and their name may appear within the app if approval is given, otherwise their identity will not be publicized. Residents of the US and Canada are eligible.